With wedding season almost in full swing and my calendar filling up fast, I couldn’t help but think about how much I love what I do. Thinking back to when I took the plunge and became a full-time wedding photographer actually gives me goosebumps. It was such a daunting time, but deep down I knew it was right and I’m so happy I did. Over the past 16 months, my work as a photographer has developed from a passion in what I do, to an absolute love and I have to thank the amazing couples I’ve worked with for that. I find it such a privilege capturing those magical moments and giving them to a couple to treasure forever. As a wedding photographer, I do get to miss all the chaos and stress that often comes during the build-up to the big day. What I love is being part of the excitement. 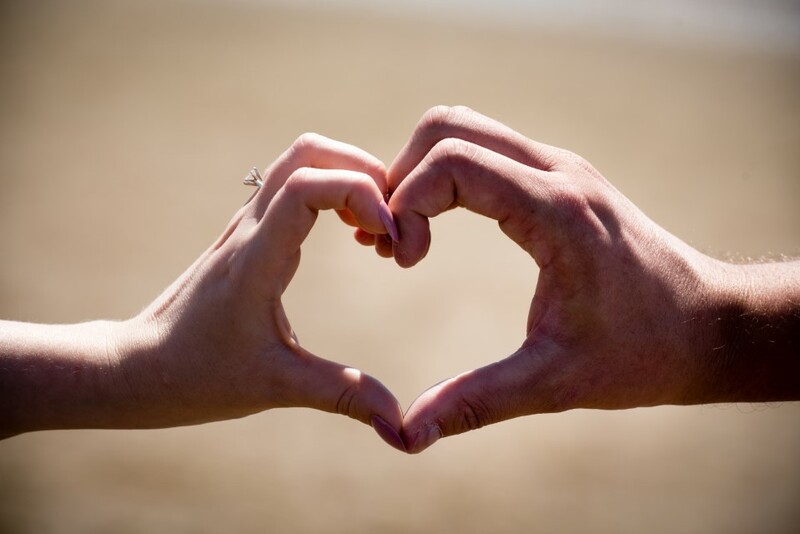 I love to see the range of emotions that come when a couple’s planning finally comes to fruition, from love to pure joy it’s an amazing experience being in the midst of it all. Since beginning my journey into wedding photography the relationships I’ve made with my couples is something I treasure. 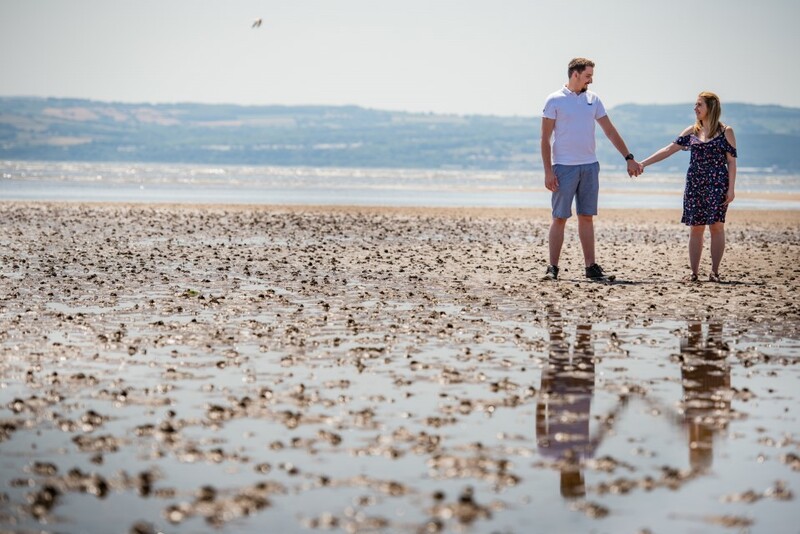 From the first point of contact to meeting the couple, engagement shoots and communication right up to the big day, I love how natural it feels capturing each and every moment when the wedding arrives., due to the relationships we’ve formed. From often being so closely involved a couple’s magical day, I must say I always take something special away on a personal level too. Wedding photography is definitely a challenge I love. From the technical to the editing it’s these challenges that drive my passion. With every setting being different from weather to lighting I am always learning something new. I’ve also learnt how important it is to always be on the lookout for the emotions most will miss. Every wedding is unique and you never know when the most tender and emotional moments may come, finding those is a challenge I love and it certainly keeps me on my toes. 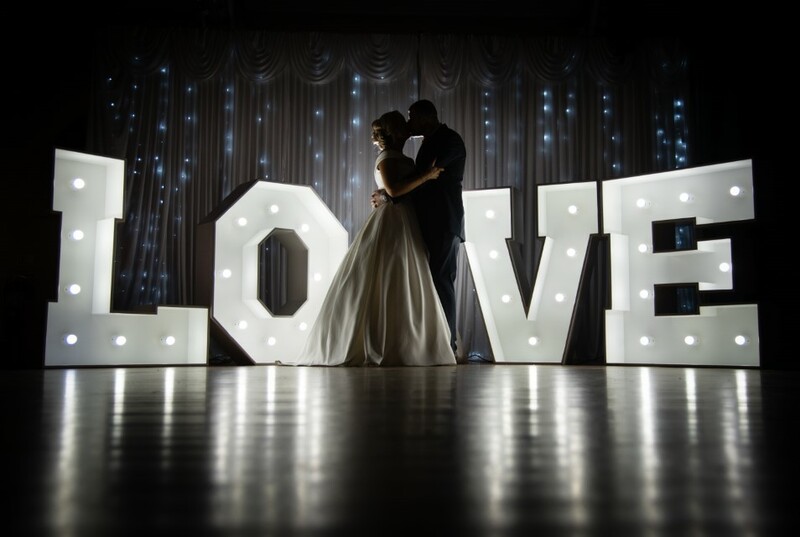 One of the most wonderful parts of my job is that I am capturing memories to be adored for a lifetime, the I do’s, the first dance and the big family shots are always loved. However. 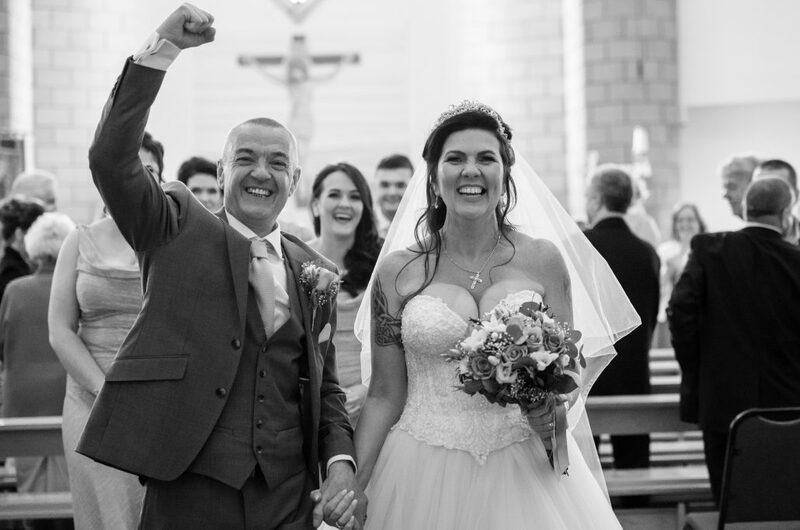 it’s not just the notable moments I look for, I am always mindful that throughout a day the whole wedding party will go through a range of emotions, and being able to capture these often raw moments, give the best memories for my couples too, and their families. It’s touching to know what I do will be passed through generations for years to come, to be able to give that to a couple is something I will always love. To say I love what I do would be an understatement. Meeting amazing couples, being lucky enough to share the biggest day of their life and getting to make memories that will last a lifetime is enough reward for my job, and I cherish that enormously. It’s so lovely though when your work is recognised away from the wedding day, and it’s not just the Bride and Groom that think your photographs are wonderful! I’ve been a member of the Guild of Photographers for two years now, and every month they have a competition that members can enter. It’s only been in the last eighteen months that I’ve been brave to enough to enter some of my favourite shots. Having your work looked at by your peers and voted for by some of the top photographers in the country is nerve-racking, to say the least! I recently submitted a picture I took at the wedding of Puja and Sam at the Belsfield Hotel in Windermere. It was one of those days where rain almost stopped play, and we were inside for most of the photos because of the wet weather. 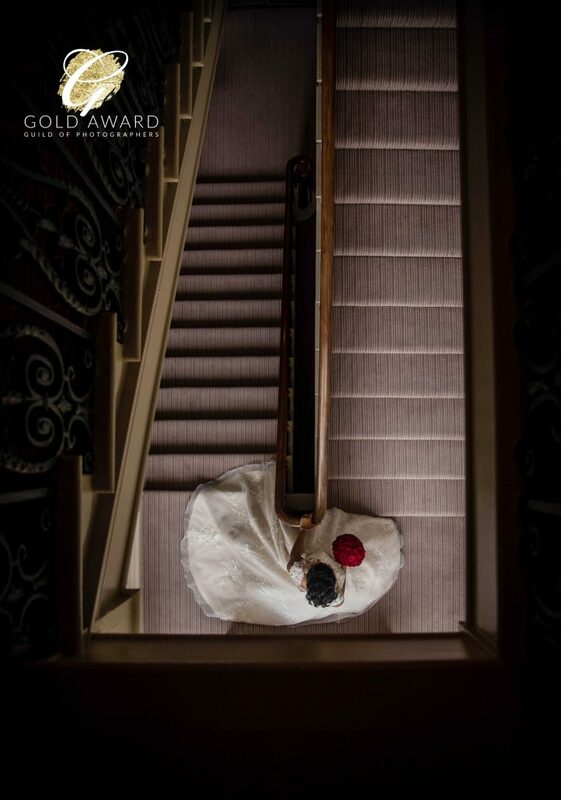 The hotel is part of the Laura Ashley chain, so we were spoilt for choice with the gorgeous interior and I took a shot of Puja on the stairwell holding her bouquet. It was a beautiful shot and my favourite of the day – and also the one I entered into the competition. 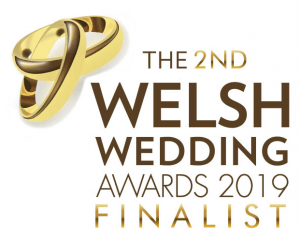 To my absolute delight, I got a call to say I had won a Gold Award in the wedding category, which is very rarely handed out, so for me to get it was a massive achievement and a real honour. When I found out I was literally screaming around the house! I told Puja and Sam that one of their wedding photographs had won and they were just as thrilled, it’s one of their favourite shots of the day too. 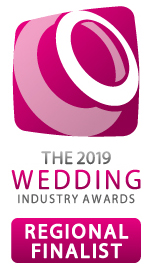 Winning the Gold Award means I now have enough awards to become a lifelong member of The Guild, which supports top photographers around the world, from wedding photographers to arts and documentary specialists. I can’t tell you how much this means to me, and to be honest I’m still a little bit in shock! You can see the winning shot below. 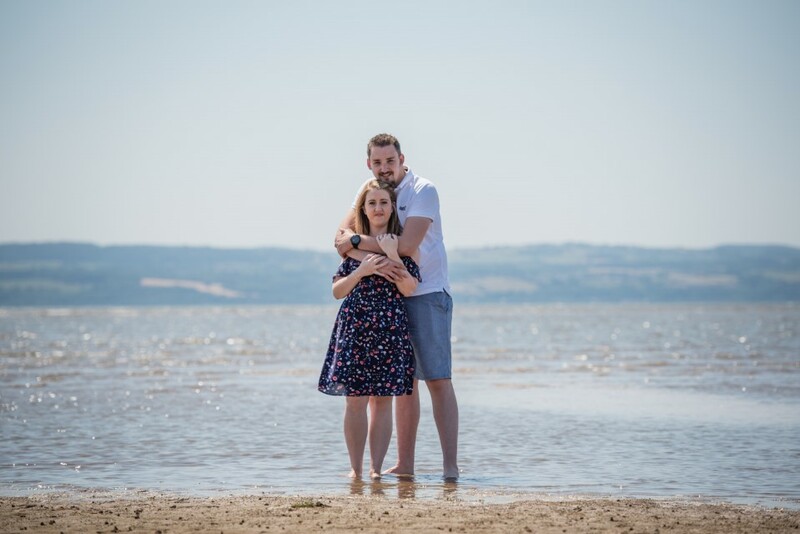 Let me know what you think, and please do get in touch if you think I’m the kind of photographer you’d like for your special day. 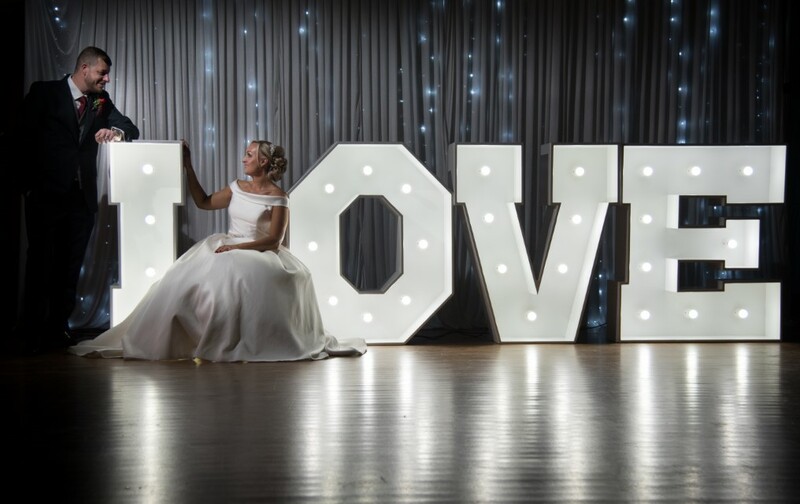 I often get asked is it really necessary to have a professional wedding photographer these days when smartphones have such good cameras and apps that can make your pictures look awesome. Or maybe Uncle Bob has offered to take some snaps for you on the day with his fancy new camera. Friends and family offer their services in good faith,  but wedding photography is more than having a  decent camera and an ability to take a good shot. 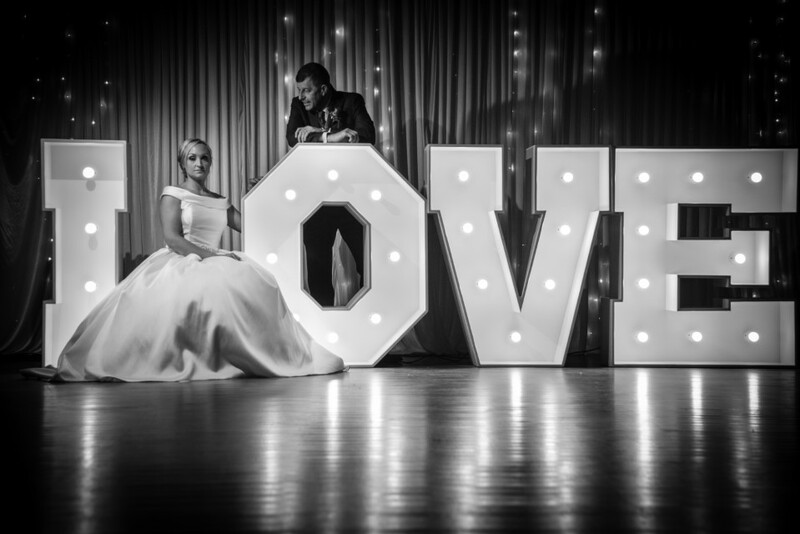 It’s about having an eye  to capture those special moments, to tell the story of your day – as well a s all the technical expertise. When I am booked by clients to shoot their wedding, I am as invested in their day as much as they are. I can’t wait to take pictures of the preparations, capture that moment when family see the bride in her dress for the first time or catch the groom wiping a tear from his eye as his wife-to-be walks down the aisle. A professional will have scouted out the best places to take photographs and where the best light will be at a certain point in the day. The pictures that usually get the biggest reaction are candid moments I’ve spotted, when the bridal party or guests didn’t even realise they were being snapped. This is where a professional makes all the difference, we already know what shots we are looking for and make sure we get them. It’s why I love what I do. I’m lucky that I’ve never had a wedding where equipment has failed but should the worst happen on your wedding day and a camera stops working, or a memory card crashes, I always have a Plan B. I carry extra equipment and have contacts I can call on in a real emergency. Imagine walking down the aisle, the special music you chose is playing, the flowers adorn your venue, your husband-to-be is waiting nervously and everything looks perfect – but all you can see is a sea of people holding up their smartphones, looking into their screens and not at you! Smartphones are a blessing in our modern world, but can be a curse on your wedding day. You want your guests to be fully present in this once-in-a-lifetime moment. 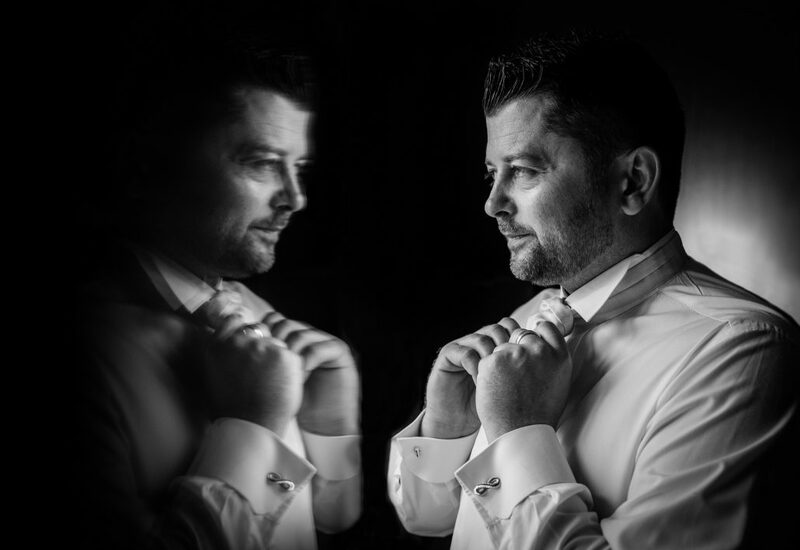 A professional photographer will know exactly where to stand to get the best shots as you make your way to your groom and capture people’s reactions on seeing you in all your finery. I know couples who have been upset when guests take photos during the ceremony. 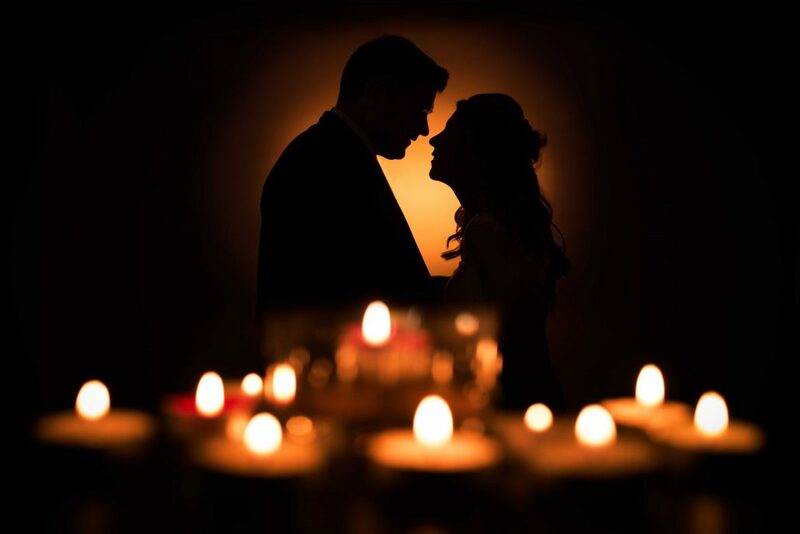 It’s the most intimate and important part of the day, full of emotions, and can be ruined with well-meaning people who just want to get a picture of you both. 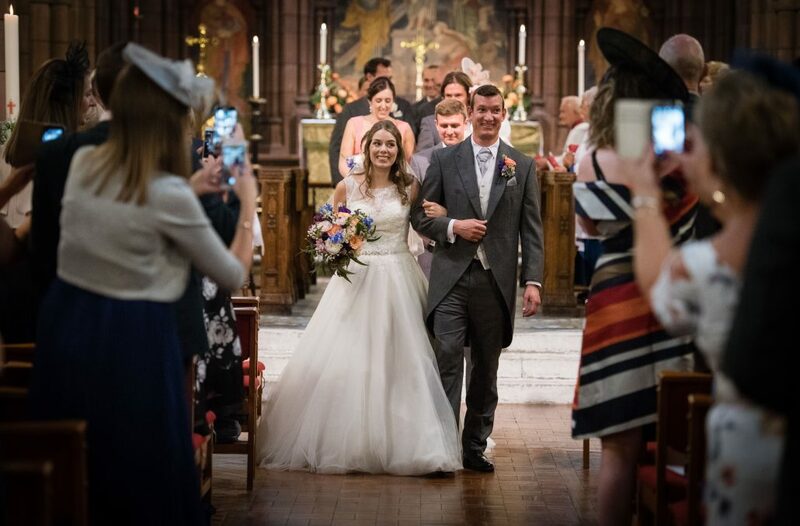 Many brides and grooms ask their vicar, registrar or celebrant to ask guests to refrain from taking any pictures so that they can take in every moment of the ceremony they’ve been invited to attend. 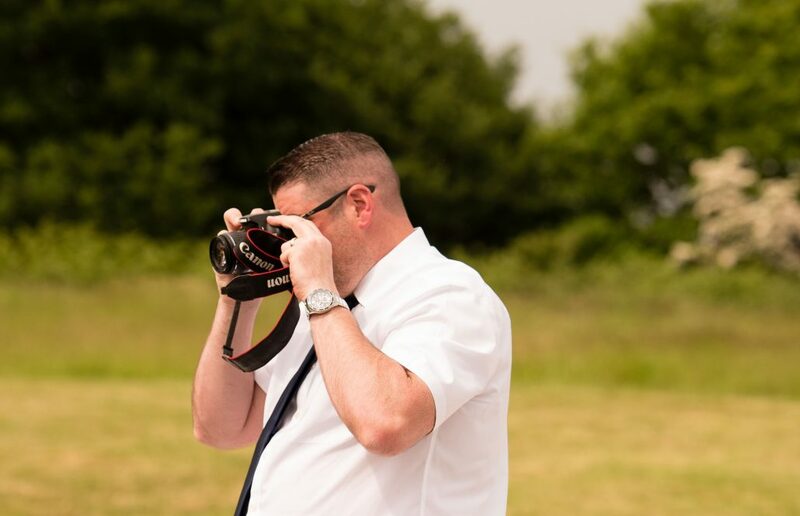 Having a professional photographer at your wedding is a big investment, but it’s an investment that will give dividends forever, and be one that you will look back on without regret… And Uncle Bob can relax and enjoy the occasion without worrying he left the lens cap on!